Envious of Harry and his magic wand? 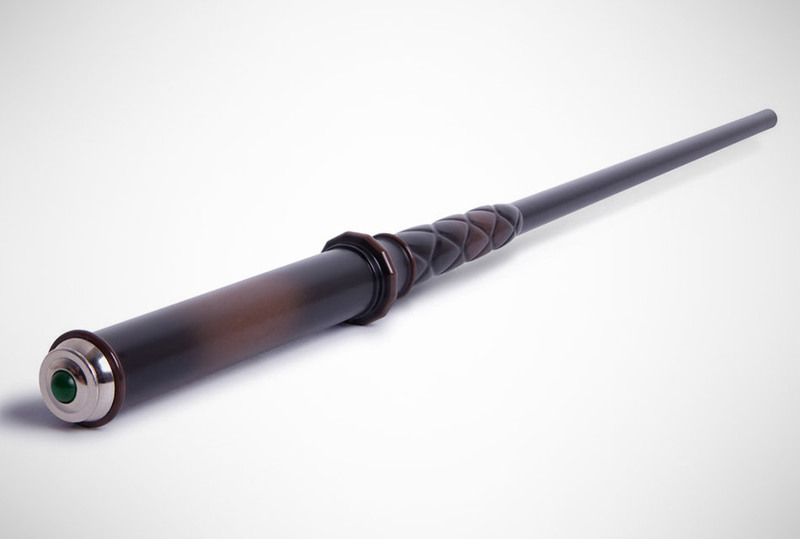 Get your mind out the gutter and pick up a Magic Wand Universal Remote. Capable of learning 13 infrared remote control codes, you'll point, flick and swish your way to a better TV experience. Compatible with TV, DVD, Stereo Systems and more, the Kymera wand will give you the ability to Imperius curse the crap out of your entertainment system.